I am a retired doctor, based in Lancashire. I paint mainly portraits in oil. 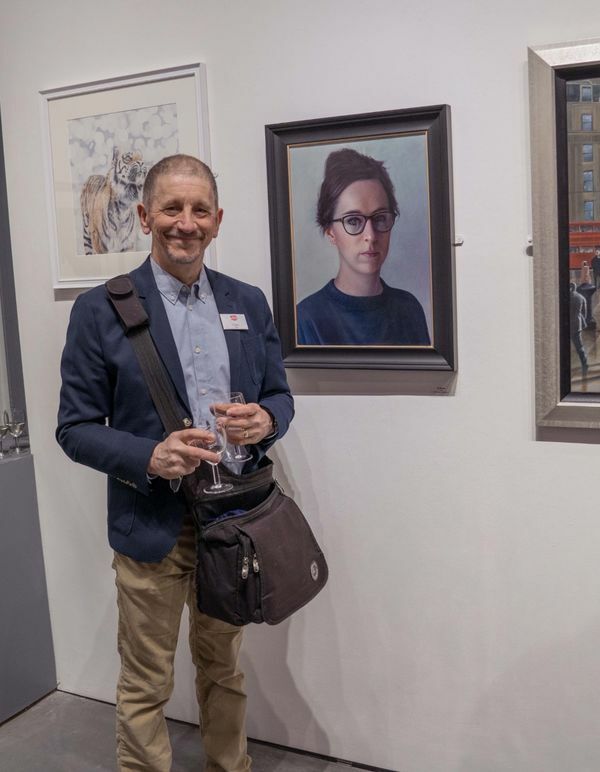 Since starting painting in 2010 I have exhibited in London and elsewhere in 8 national art competitions.